Melasma is light to dark brown, irregular, patchy pigmentation of the face. It is slow to develop and most commonly affects women with darker skin types. 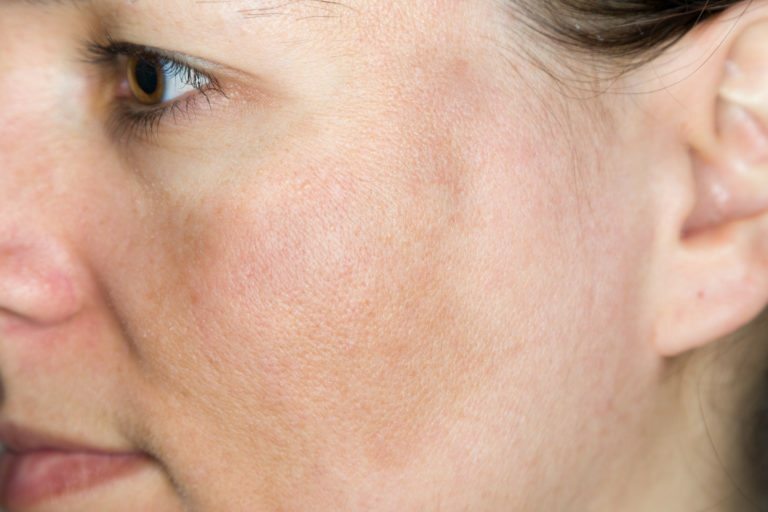 Melasma can be an extremely frustrating disorder to treat. Treatment begins with sun protective behavior. Other treatments include bleaching creams, topical vitamin A derivatives and chemical peels.